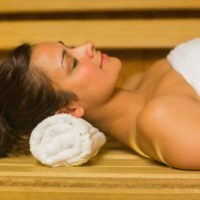 Why not relax in our sauna to help refresh both your mind and body, the perfect place to unwind from a stressful world. 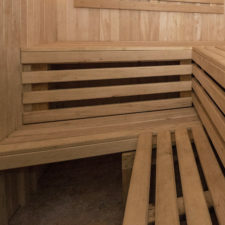 Saunas can both sooth the body and relax tired, aching muscles. They increase the heart rate and also improve circulation throughout the body. 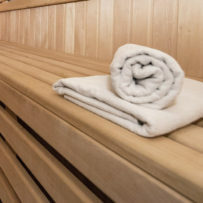 Saunas calm the body and relieve stress. The heat soothes nerve endings and and warms the muscles which in turn relieves tension in the body. 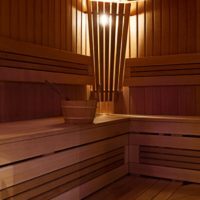 Saunas can also induce sleep, which is of great benefit from those who suffer with insomnia. They open the airways which alleviates any congestion that may be present and also helps to remove toxins through the skin.